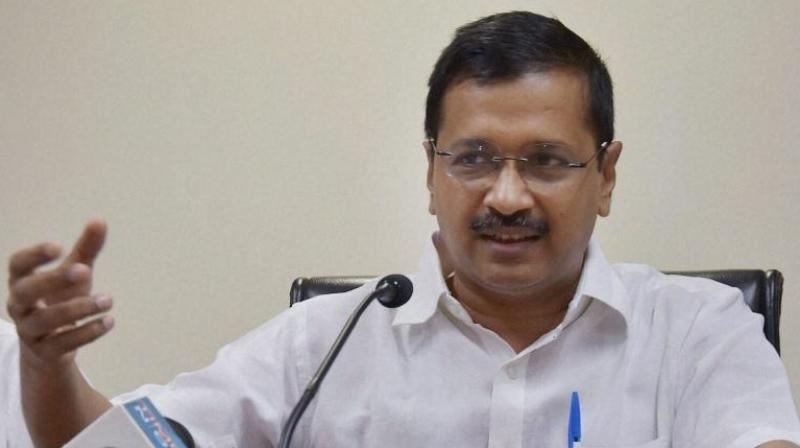 Rohtak, Aug 10: A day after AAP leader and Rajya Sabha MP Sanjay Singh’s remarks on opposition unity, Delhi Chief Minister, and AAP National Convener Arvind Kejriwal said that his party will not become the part of alleged opposition alliance in 2019 elections against BJP. Speaking to the media here, Kejriwal said that AAP’s performance and developmental policies are far better than parties involved in Mahagathbandhan. “Politics of alliance doesn't matter. For me, politics is for the public and their development” said Delhi CM. Applauding Delhi government’s policies, the Chief Minister claimed that the parties who are joining the proposed anti-BJP alliance did little for country's development. Talking about upcoming general elections as well as assembly polls in the neighboring state Haryana, Kejriwal announced that AAP will contest Haryana and all Lok Sabha seats at its own.